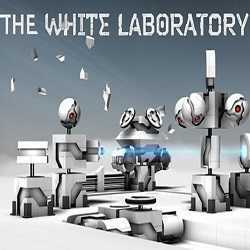 The White Laboratory is a Strategy game for PC published by Laboratory Systems, Gamera Game in 2019. 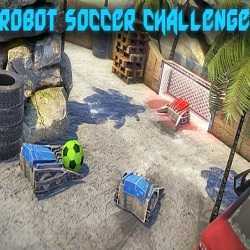 Make robotic defenses against robots! 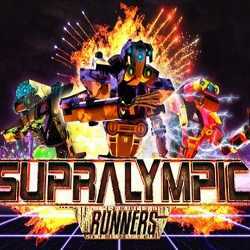 A tower defense sandbox game where you are going to command robotic builds of your own. 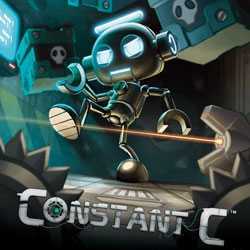 Constant C is a Casual, Puzzle and Platformer game for PC published by International Games System in 2014. The little robot needs you! Most of the creatures of the planet has been disappeared. Now, You’re the survivors’ hope. Finish the missions and don’t let them down.